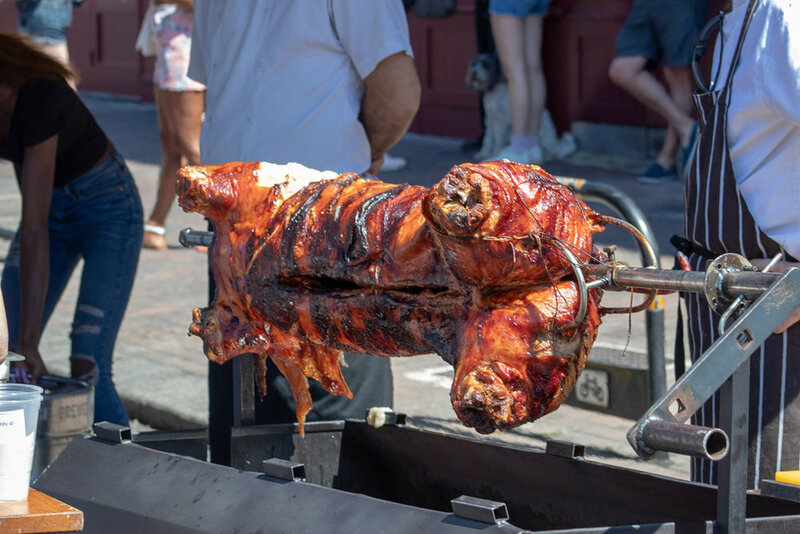 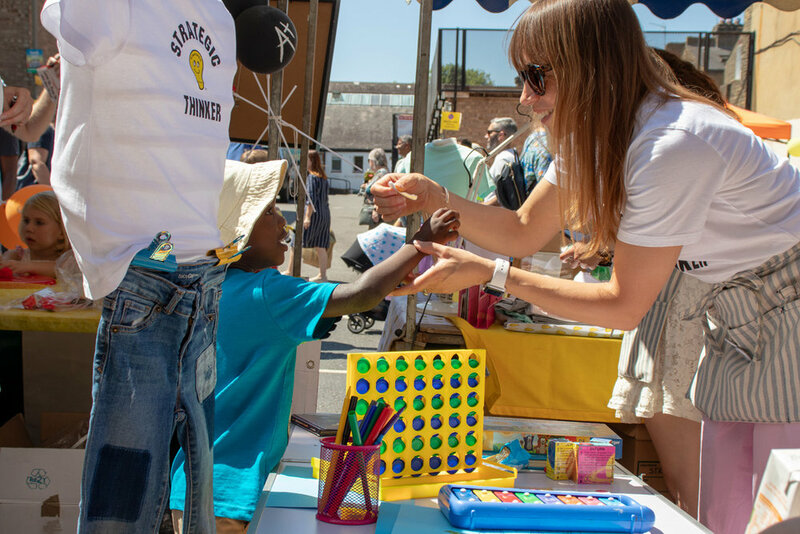 With temperatures soaring, the Northcote Road Summer Fête served up another fantastic community event on Sunday 15th with local residents and visitors out in force. 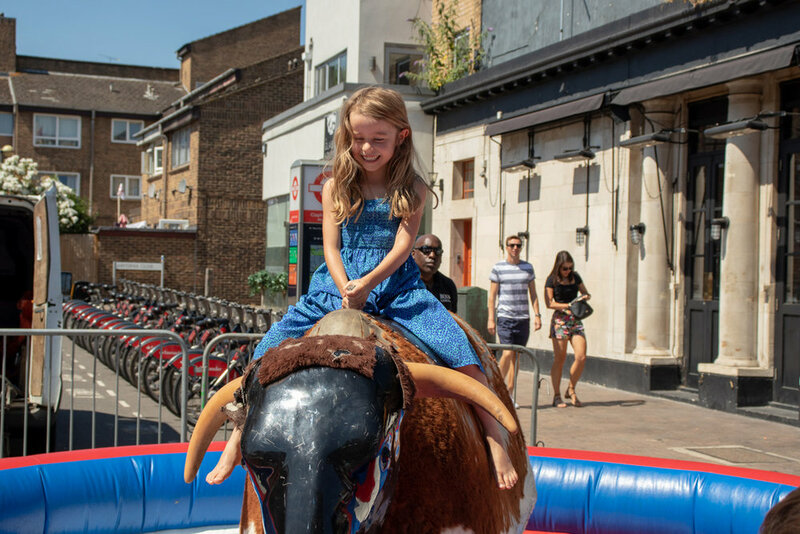 Thank you again to sponsors Douglas & Gordon, Killik & Co, Flight Centre UK, Mamas & Papas UK, Baby Room Nurseries, Portico Property and Hamptons International for making this year’s Northcote Road Summer Fete another great day out for all the family. 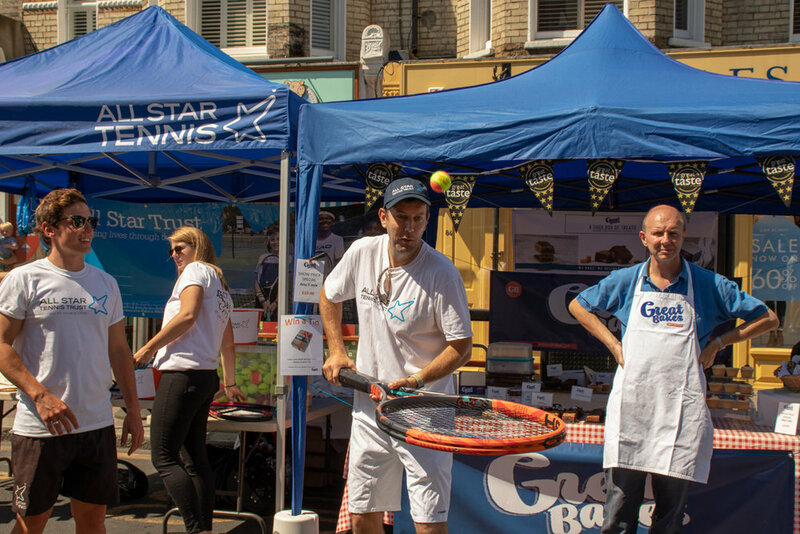 And thanks to all the people who came along and made it so memorable!